Major League Soccer announced this past weekend that next season, fans will be able to be a more integral part of their favorite team’s kits. 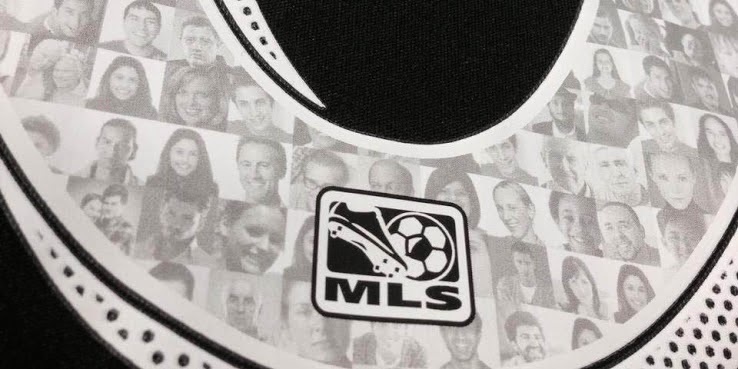 Season seat holders will be able to have their faces printed within the kit numbers of their favorite MLS team. This will be in effect for the 2015 season and it will last until August 2015. MLS clubs will offer a specific number of season ticket holders the ability to have their faces as part of the kit number for their respective team. The season ticket holders will be given the choice of number between 0-9 and the exact spot within the number. They will also be able to upload their picture in order for the process to be completed. MLS clubs will wear the numbers with the faces of the fans for the duration of the 2015 season, and these numbers will be used on the team’s home, away and third kit. The idea while new to Major League Soccer it is not new or revolutionary in the world of football. Teams like Real Madrid, Atletico Madrid and Schalke 04 have done similar promotions. 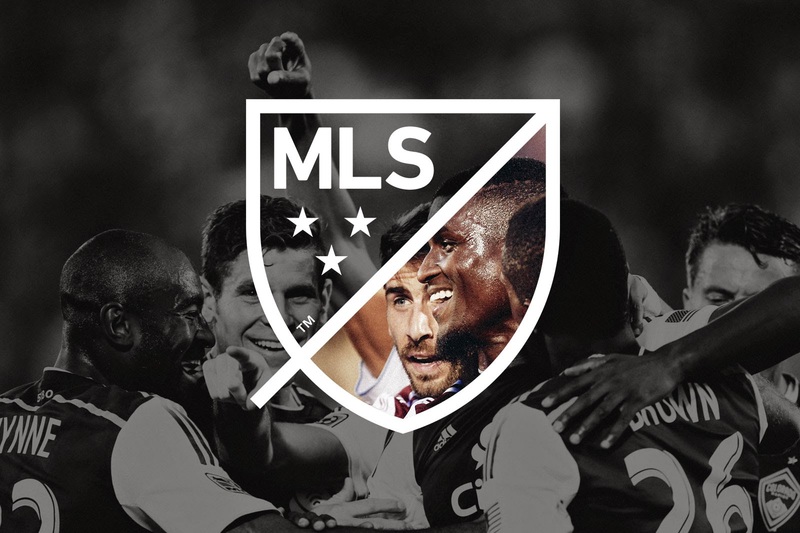 This idea is part of a much larger re-branding that MLS has started in September of this year when they unveiled the new crest. I am sure this will be a huge hit with fans and some will have an extra excuse to purchase a new kit once the 2015 season gets underway, especially if their face is on the number. Another way MLS has found to reach to the fans and keep them engaged with the product on the field, as they continue to grow the brand and earn exposure to the league.